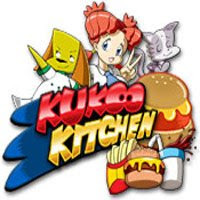 Questtracers proudly presents Kukoo Kitchen, a brand new game from the creators of Easter Avenger. In our new game, you will have to control Chill Lee, an alien dog gifted with telekinetic powers in a quest to cook all kinds of food around the galaxy. 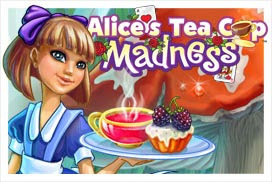 But he will not be alone, as his human friend Jessica will travel by his side, aiding him by building and selling Lee tons of wacky machines to produce all kinds of amazingly tasty dishes.